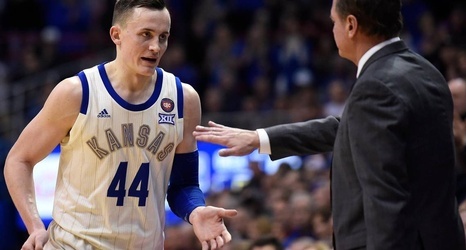 Just two Big 12 Conference basketball teams — Kansas and TCU — have won all of their league home games so far this season. But the Jayhawks enter the 8 p.m. Big Monday contest 1-6 in true road games this season, 1-4 in league road contests. TCU is 11-1 in all games at home in 2018-19.